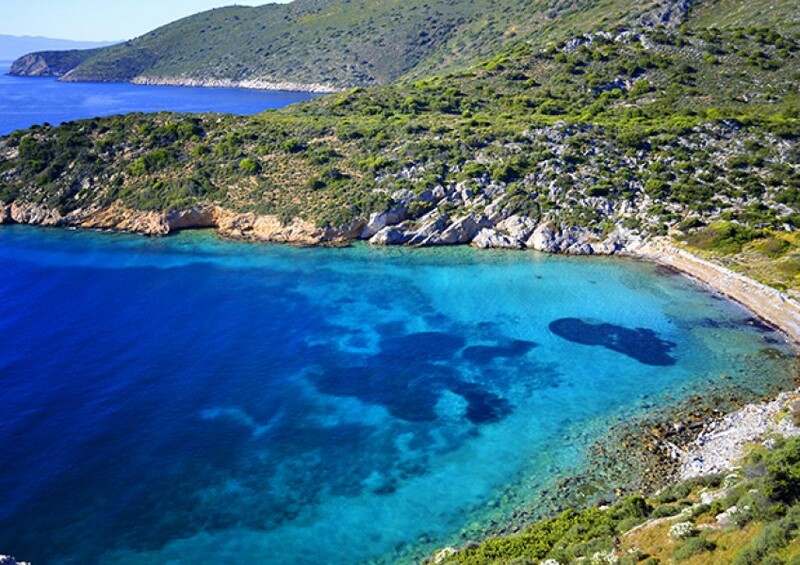 The Carian Coast, between Bodrum and Marmaris, is very rich in history. Ancient ruins take centre stage at several ports. The sailing area here is great for crews who like to combine amazing culture with natural beauty... and of course a great sail. There are hundreds of small islands and inlets that offer lovely anchorages with stunning views. The water is crystal clear and the beaches are covered in white sand. If you need to shake off those sea legs, these places are ideal for a snorkelling trip or a peaceful walking trail! Many of the stops here have gorgeous walks and hiking trails that will lead you through ancient ruins and to hill tops with incredible views of this striking coast. You will find that Turkey is warm and sunny for a much longer period than a lot of our other destinations. A great sailing ground for early or late in the season (with average temperatures well over 25°C even in May and October). The prevailing wind along the Carian coast blows from North-North West, with an average of force 4 in the summer. In early and late season this shifts direction slightly to the west. 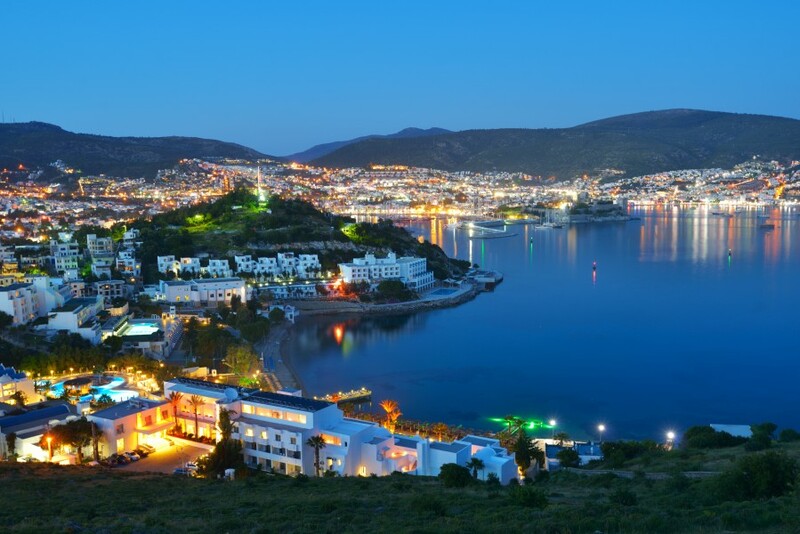 After arriving in Bodrum and checking into your yacht, you are free to enjoy an evening exploring all that Bodrum town has to offer. 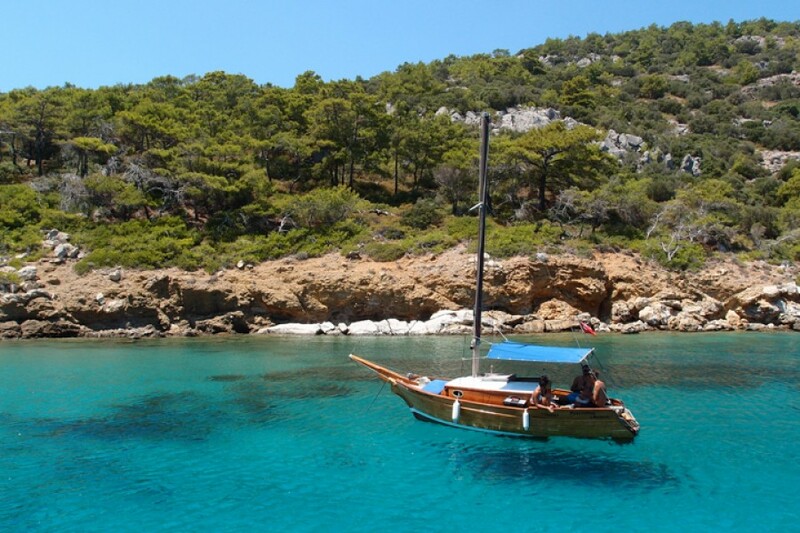 The following day a lovely first stop is Cokertme, just a 15 mile sail east from Bodrum. You will undoubtedly stumble across fellow sailors at Cokertme, enjoying the tasty local food and wine. You also may be lucky enough to enjoy some local Turkish music while dining in the bay; a great way to end an evening. After a relaxed first day it's time to explore the beautiful islets in the Gulf of Gokova. 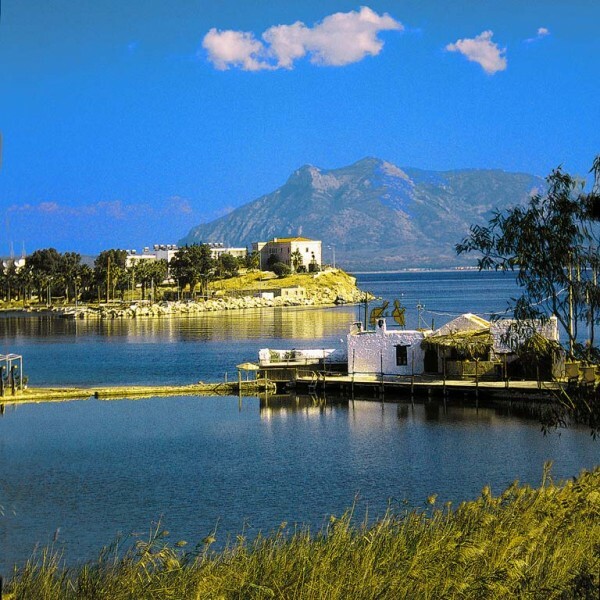 The first two ports you will pass are Akbuk and Gokova, which both offer lovely traditional Turkish restuarants and convenient places to moor your yacht for the night. The Gulf also boasts several amazing spots to anchor in for a bite of lunch and a refreshing dip in the clear blue waters. 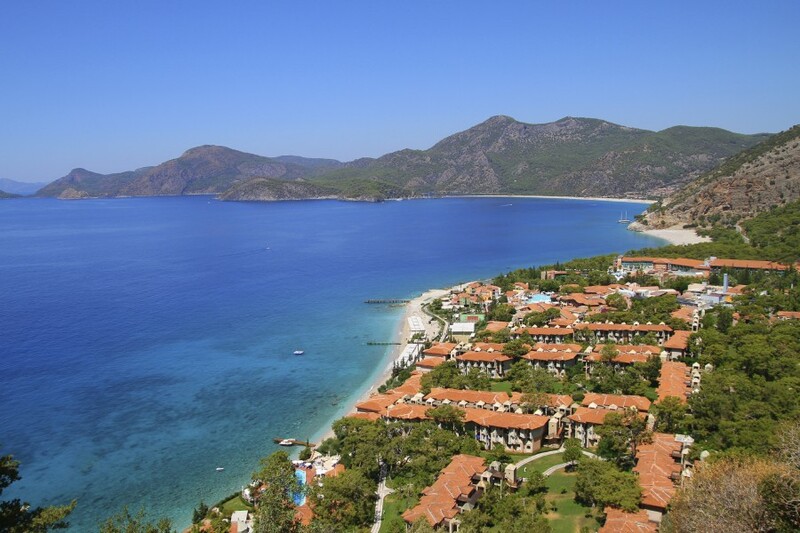 We especially love Degrimen Buku and Yedi Adalari due to the stunning scenery that surrounds them. Once you have explored all of the beautiful inlets in the Gulf of Gokova it is time for the real sailing to kick in. 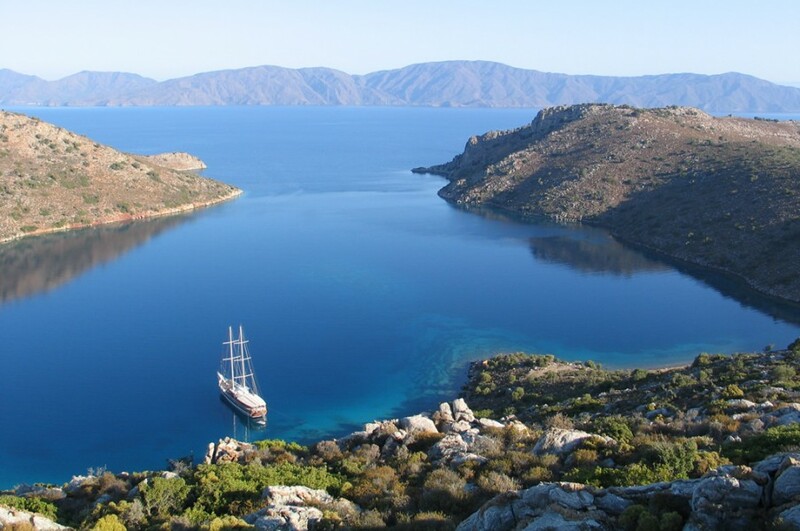 From Yedi Adalari it is a 20 mile sail west to Kormen, a stunning bay and great anchorage, perfect for an afternoon swim. When you are ready to set sail again why not head to Ova Buku, another bay to the West of Kormen on the south of the peninsula, about 15 miles away. 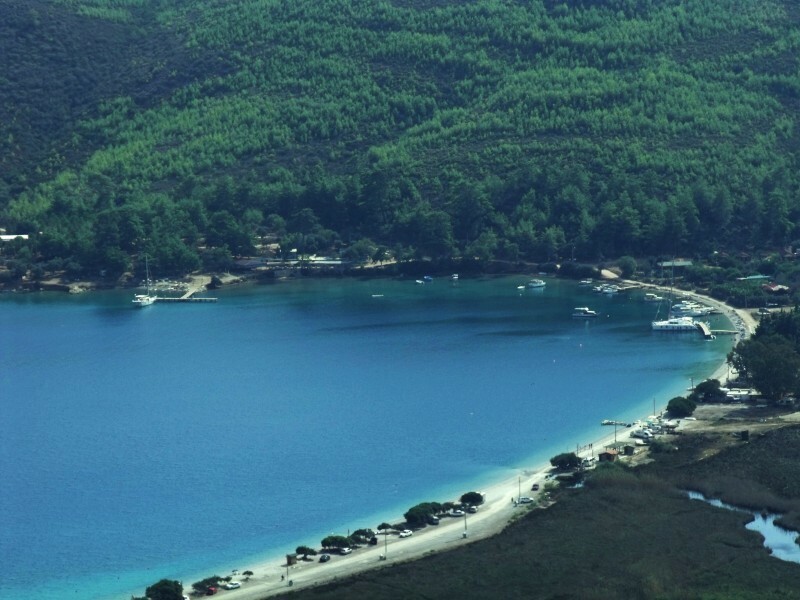 You will find a gorgeous bay with a stunning half sand, half gravel, 1km-long beach. If you wish to go ashore, there are even a few restaurants to choose from. In front of the bay is a rocky cape dividing the plain. Loryma is another wonderful bay with interesting ancient ruins for you to explore. This small fortified town on the coast of Caria is not far from Cape Cynossema and the very southern tip of the Peninsula. The ruins here have something for everyone, from towers to tombs and ramparts; there’s plenty to see. Set high above the bay you will find the remains of a wall that use to surround the hill. The wall is still intact in certain parts and is in amazing condition for its age. Loryma is a great spot to moor up for the evening and enjoy the local restuarants as well as stocking up on some provisions in the little supermarket. 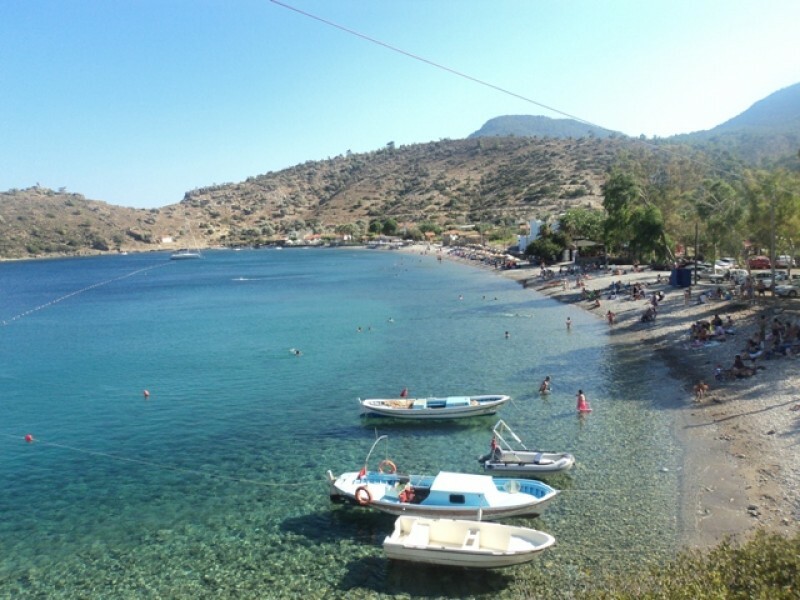 From Loryma you will find yourself heading up into the Bozburun Peninsula and coming across Dirsek Bay. Dirsek is a peaceful and secluded overnight stop, perfect for those looking for a quiet evening. There is one restaurant in the bay, famous for its great food; we recommend the delicious jumbo prawns! Make sure you provision beforehand for this stop, then simply relax and enjoy the tranquillity of Dirsek in all its glory. This is the ideal bay for admiring the starlit night sky. 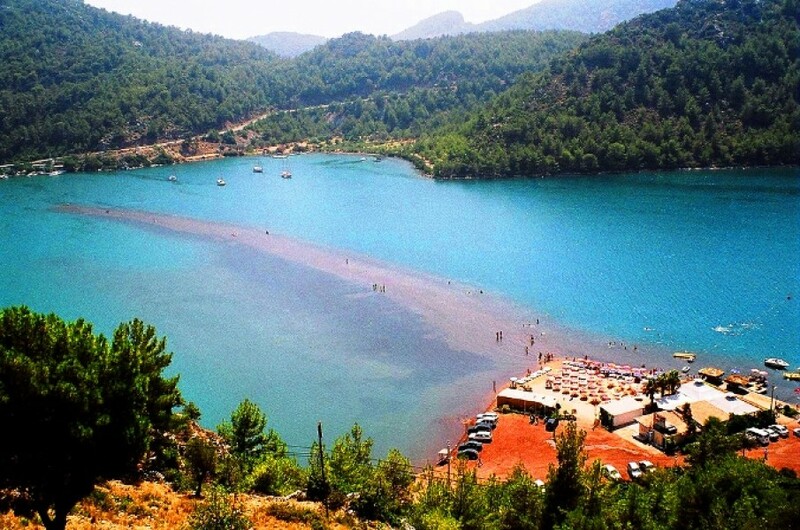 If you are looking for paradise then head to Paradise Bay on the way to Orhaniye. 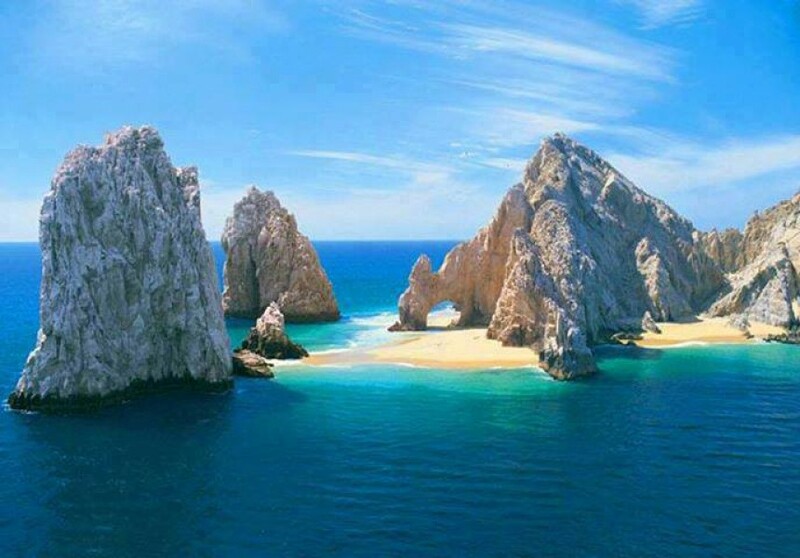 It is nothing more than a bay but it is a sight to see, with clear blue waters and a gorgeous beach. Orhaniye and Datca are more great stops to visit as you venture around the Bozburun, both are sleepy villages offering luscious Turkish food and tranquil beaches and are must-see stops if you ask us. 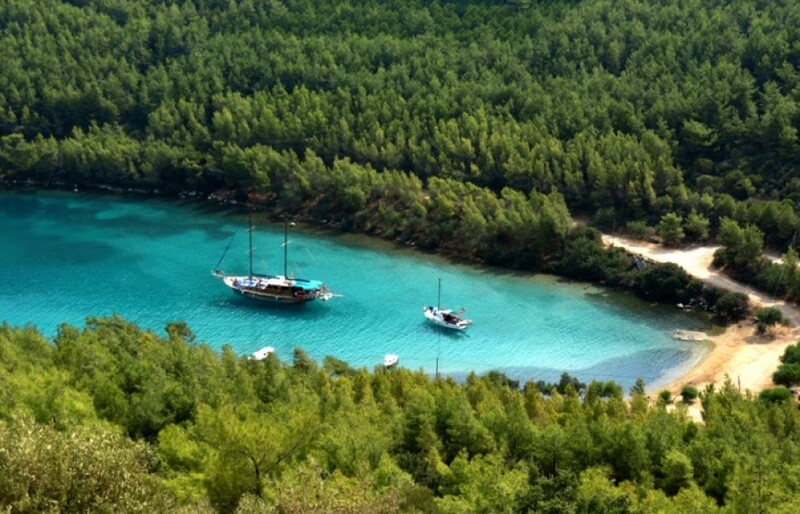 As you find yourself coming to the end of your trip you may be meandering back up to Bodrum or Yalikavak. A great stop on the way from Datca is Cnidus. 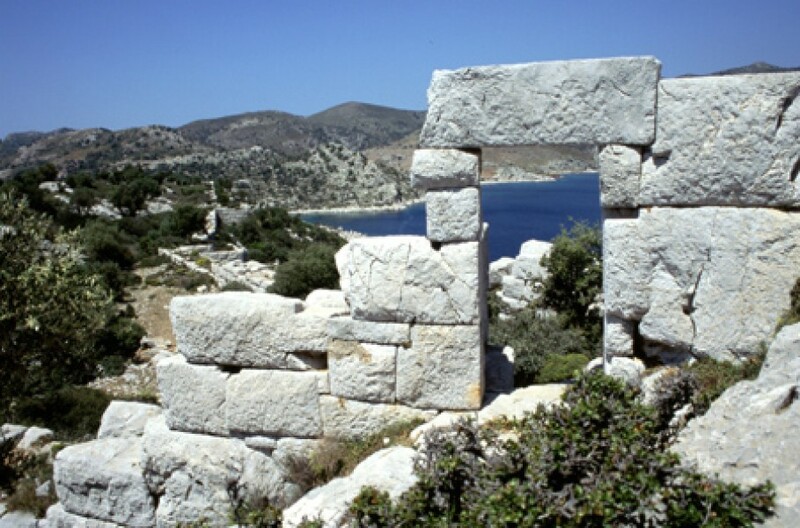 Cnidus, or Knidos as it is sometimes spelt, is an ancient settlement found in south-western Turkey. The entire length of the city is around 1 mile and was marked by a wall both on the island and the mainland. For the most part the wall still remains, particularly around the acropolis in the northeast of the city. 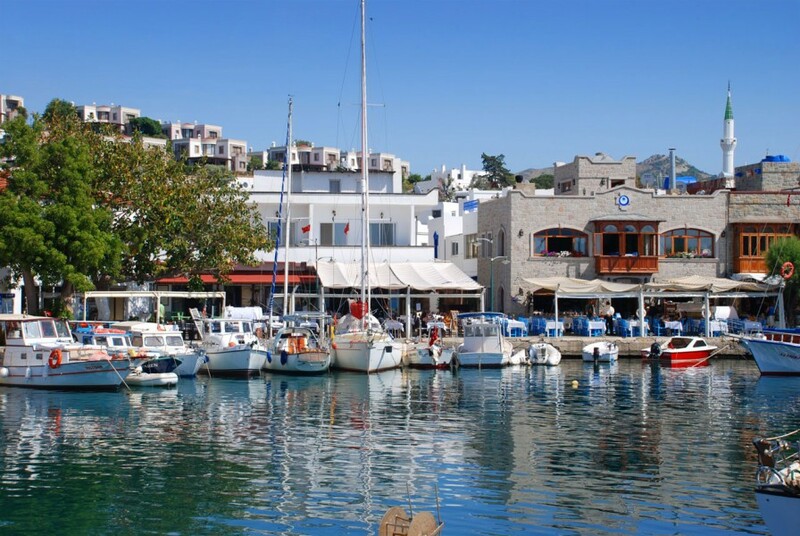 On your last full day head back to base with plenty of time, this gives you a chance to explore Bodrum town or Yalikavak depending on where you are chartering your yacht from.